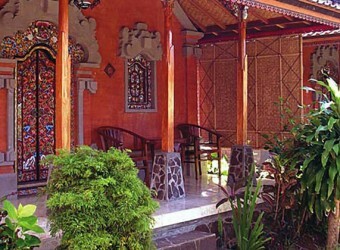 Bali Idah Hotel stands in the garden of a bright southern country of Bali. In addition, the service is favorable by staffs' great hospitality. They offer a bungalow and a standard room, a swimming pool with Jacuzzi, and the restaurant with a green garden, so you can spend relaxing holiday.